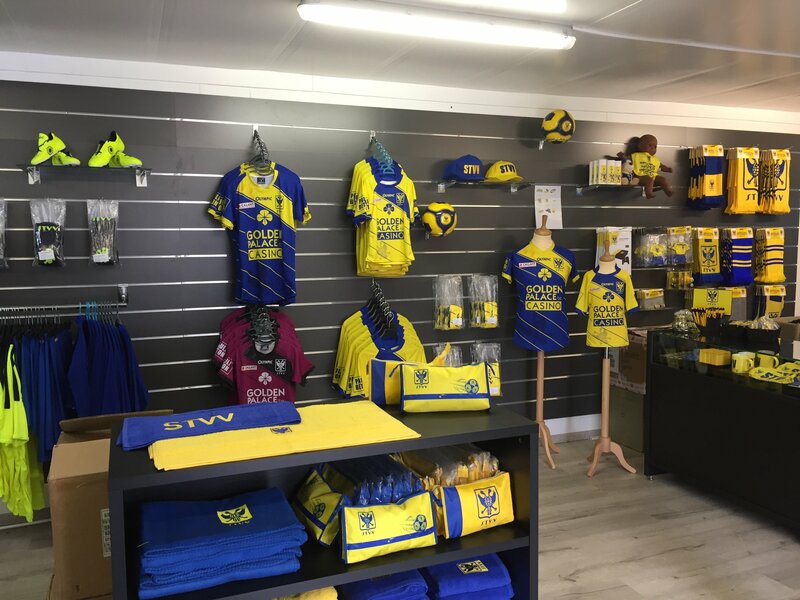 Starting this season, you can find the fanshop at the youth complex on Sint-Jansstraat. The fanshop is open on the following days and hours. Closed during First Team home games. Fanshop Trailer will be open at the East Stand. Changes of opening hours due to Holidays will be communicated in time. The official online fanshop can be found here.